سواءً كنت مسافراً بغرض السياحة أو العمل, Country Rose Motel Warwick هو خيار عظيم للإقامة خلال زيارتك وارويك. يقع مركز المدينة المثير على بعد 2.0 km فقط. إن سهولة الوصول من الفندق إلى المعالم السياحية الشهيرة الكثيرة في المدينة كمثل ‪Morgan Park Raceway‬, ‪Leslie Dam‬ هو استثنائي بحد ذاته. 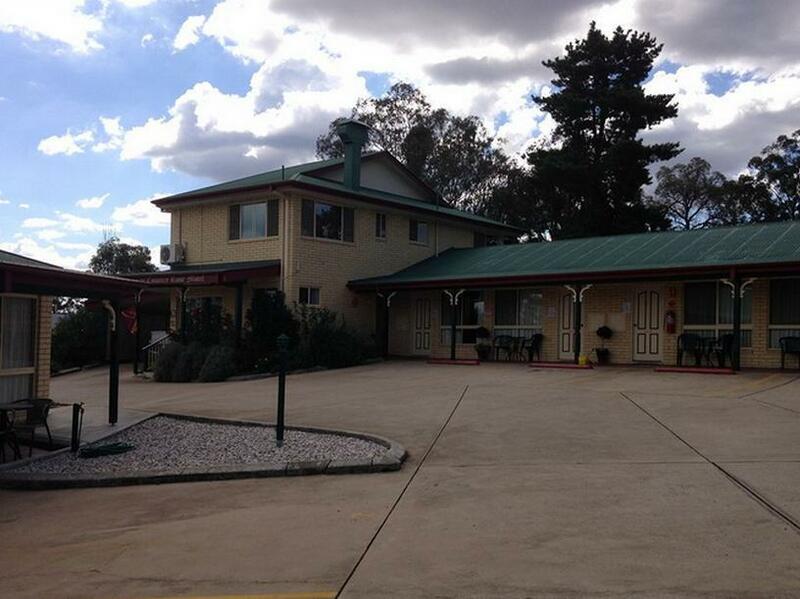 إن الخدمات التي يقدمها Country Rose Motel Warwick تضمن للنزلاء إقامة مريحة. تتضمن الميزات الرئيسية في هذا الفندق: مرافق مخصصة لذوي الاحتياجات الخاصة, صف السيارات, خدمة الغرف, غرفة عائلية. تتضمن كل غرف النزلاء وسائل الراحة والتسلية المصممة خصيصاً لضمان الراحة القصوى للضيوف. إن حمام سباحة خارجي, حديقة هو المكان الأمثل في الفندق للاسترخاء وتفريغ طاقتك بعد نهار طويل. إن Country Rose Motel Warwick هو خيار ذكي بالنسبة للمسافرين إلى وارويك، بما يوفره من إقامة هادئة ومرحة. Best motel ive stayed in for a while on a low budget. Room is well layed out with a mini kitchen next to toilet. Had an actual sink in kitchen so no need to feel wayer jug and do dishes in toilet like you normally do. The rooms are very light and bright and very cosy with nice little night table lamps . Bedding is super clean and crisp and nice covers with a personal touch. It is close to the road so could be an issue to noise sentitive people but didn’t matter to me. Staff was ceey friendly and I wished more motels were like this. I loved it! Close to restaurants and town centre. Super short notice and we were well accommodated. 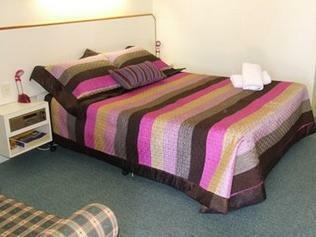 The room was well appointed, very clean and awesome value for money. The Country Rose Motel was clean, comfortable and dog friendly. Staffed by very helpful and friendly people. Highly recommend it if you are travelling with your fur babies. The man was very rude and told us he knew nothing about our booking. Blamed it all on Agoda and implied it was our fault for booking with you instead of them directly. Then they overcharged us (we had to pay extra for a separate bed) but they paid it back. Last time we stayed their (under different management) it was a pleasant experience so this was very disappointing. They also call everyone 'luv' and 'darlin' without any pleasantness. Horrible unwelcoming experience. Will never go there again which is a shame because the room is spacious and everything was clean. Agoda payment had not been received when we arrived causing some distress. Apparently this is common. The breaky was great and the room clean and comfortable.